It's located in the Zhongzheng District, adjacent to Boai Special Zone, convenient to Daan, Zhongshan, Xinyi District and New Taipei City. It's near the central government agencies and is the financial center of Southern Taipei. It's convenient for business meeting. Near the MRT Guting Station(important transfer station for each of the MRT lines). There are a lot of ubike and bus routes. And near Zhongshan No.1 and No.2 freeway, with high transportation convenience. 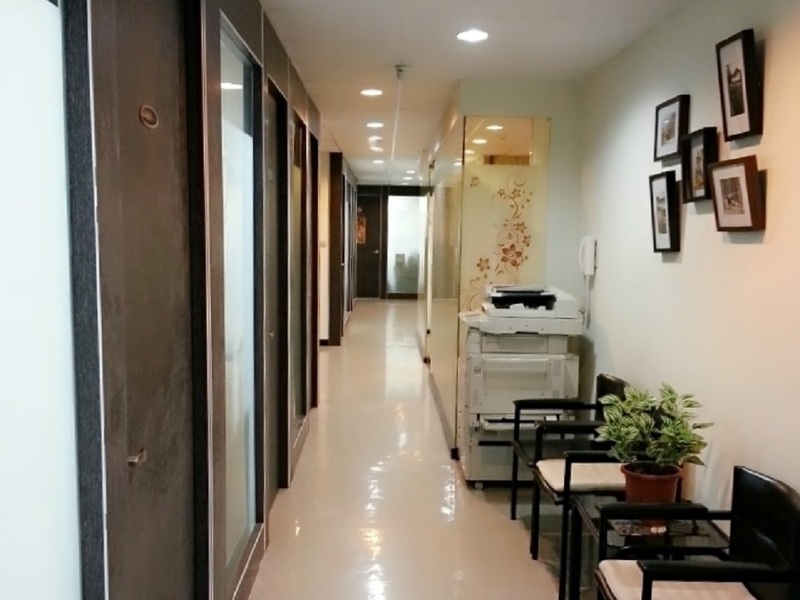 Located in the main streets, near common markets, banks, hospitals, and National Taiwan Normal University and National Taiwan University, IRS, Bureau of Labor Insurance, etc. Surrounding by chain restaurants, street food, cafes. Public and private parking lots, can be rented monthly. Temporary parking, with low parking costs. Quite convenient parking. 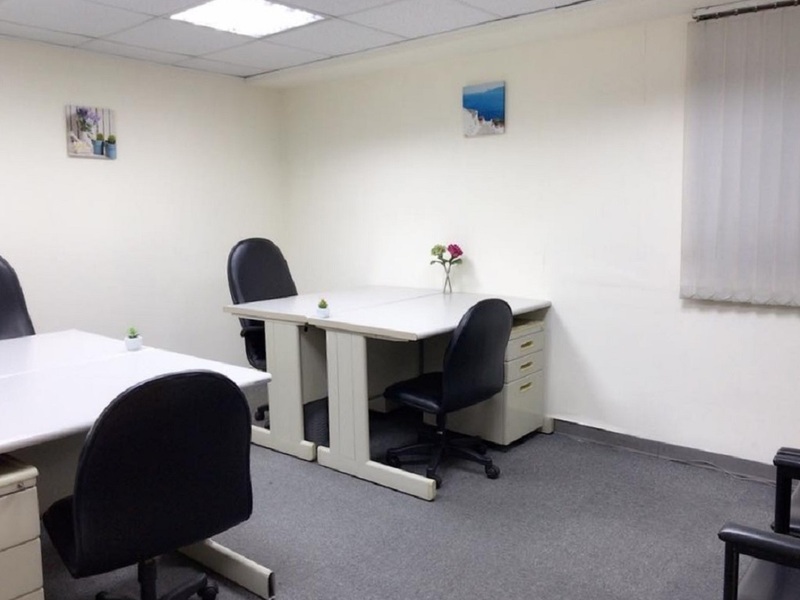 Light-colored wooden decoration, bright and pleasant environment, the professional secretarial services, and administrative support, etc.